Young Tiger NTR’s Jai Lava Kusa shoot schedules are progressing at a rapid pace, and meanwhile a massive set is erected at Ramoji Film City with a whopping 2 crores. Scenes on NTR and other supporting cast are being canned currently. NTR is playing three different roles, one among which is the negative lead that is going to be the major highlight of Jai Lava Kusa. 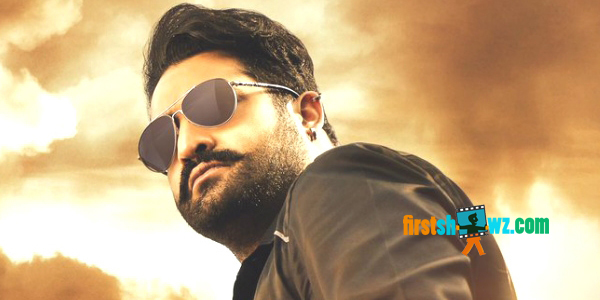 NTR’s Jai Lava Kusa is taking shape in the direction of Bobby while Kalyanram is producing it under NTR Arts banner. NTR is romancing beautiful heroines Raashi Khanna and Nivetha Thomas. Devi Sri Prasad is the music composer.